Two of our colleagues have recently been designated as "Passive House Certified" after completing courses through Passive House Canada. 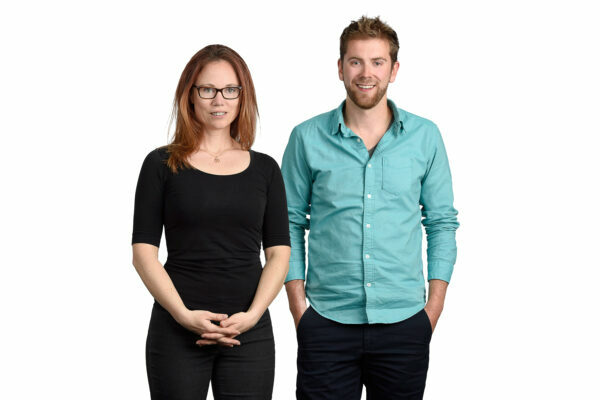 Sheena Moore, Architect, and Jeff DeCoste, Architectural Technologist, spent time in Toronto this past spring to take the program, which now grants them the ability to design and consult on Passive House projects. The Passive House program is a, "rigorous, voluntary standard for energy efficiency in a building, reducing its ecological footprint. It results in ultra-low energy buildings that require little energy for space heating or cooling."